Over 75% of registrations have been sold for our 18th annual conference, The 3 Rs in the Exponential Age. Registrations close Friday May 4 but we don't recommend you wait until then. We expect The 3 Rs to sell out as our Sydney venue is limited to only 575 delegates. In fact, several site tours are already full. To be held at the Hilton Sydney from May 27-30, The 3 Rs is the hottest conference ticket in town! Our early bird registration has now closed. Standard registration for LEA Members is AU$1295, non-members registration is AU$1650. LEA Members, follow these instructions if you don't know your membership number. Our conferences are organised by educators and architects, for educators and architects. That's why we have led the field in exploring innovations in learning spaces for 18 years. 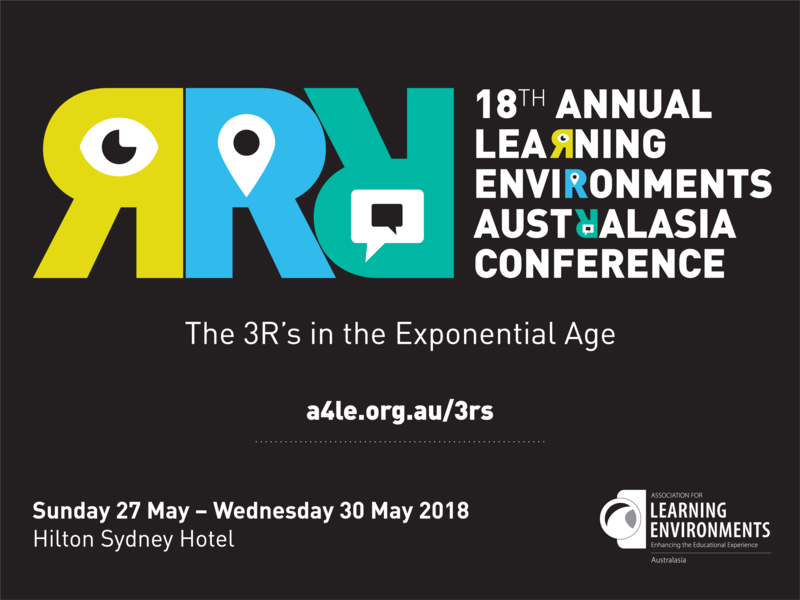 Compered by the incomparable Adam Spencer, The 3 Rs features keynotes from Pasi Sahlbeg, Richard Gill, Claire Madden and Peter Hutton, as well as thought-leader workshops, special social functions and site tours to Sydney's innovative learning spaces. Watch the video below for our take on the new 3 Rs. 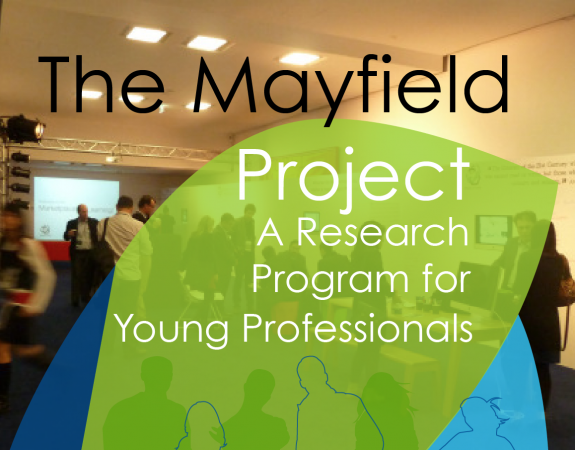 Join us in Sydney to reimagine The 3 Rs in the Exponential Age!